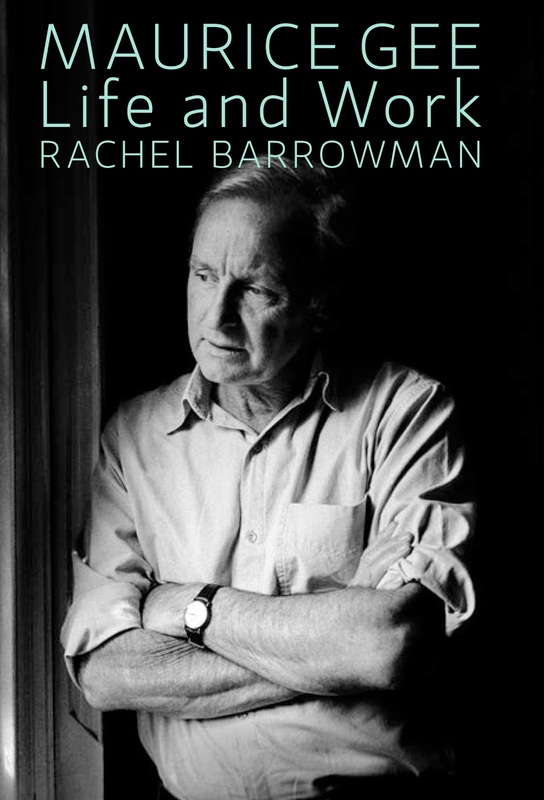 This much anticipated biography, Maurice Gee: Life and Work by Rachel Barrowman, is released on 9 July. The biography interweaves the story of Gee's life with that of his long literary career. Barrowman says Gee was very open, generous and honest with her. "He said at the outset that he didn’t like the term ‘authorised biography’, in the sense that it implied he was maintaining or wanted to exert control. It was to be my book, he wouldn’t interfere. As far as he was concerned there was no point in doing a biography if it wasn’t to be ‘warts and all’." Barrowman has spent nearly ten years researching and writing the book, which covers Gee's long and productive career of seventeen adult novels, thirteen children’s novels, a volume of short stories and writing for screen. Maurice Gee: Life and Work will be launched by Damien Wilkins on Thursday 9 July at Unity Books in Wellington, 6pm–7.30pm. All welcome. Rachel Barrowman will be a guest speaker at Going West Festival on Saturday 12 September where she will talk about the biography with Geoff Chapple. The Festival takes its name from the novel by Gee, who spent his childhood in Henderson. The fictional town of Loomis features in many of his books. Rachel will also be a guest at the Page and Blackmore's Readers and Writers Festival in Nelson on Saturday 24 October. 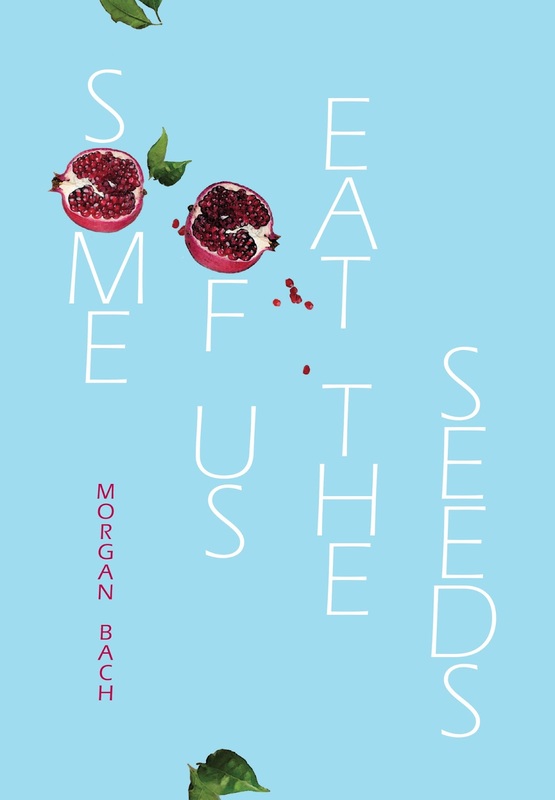 Morgan Bach's debut poetry collection, Some of Us Eat the Seeds, weaves a line between waking life and the unstable dream-world beneath. In poems of childhood, family, travel and relationships, she responds to the ache and sometimes horror of life in a voice that is restless and witty, bold and sharp-edged. Some of Us Eat the Seeds will be launched at Unity Books by Ashleigh Young on Thursday 16 July, 6pm–7.30pm. All welcome. Morgan will be doing a free reading at Scorpio Books in Christchurch with Bernadette Hall, Kerrin P. Sharpe and Victoria Broome on Saturday 11 July at 3.30pm. She is also part of a poetry session at Writers on Mondays on 20 July with David Beach and John Dennison. Victoria University Press is proud that four of its titles are up for PANZ Book Design Awards this year. Congratulations to all our finalists: Dylan Horrocks for Sam Zabel and the Magic Pen, Spencer Levine for Creamy Psychology and The Families and Alice Bonifant for The Critic's Part. The PANZ Book Design Awards will be held on Thursday 16 July in Auckland. The Invisible Mile has been receiving some rave reviews, the most recent in Metro and here on the Booksellers NZ site. 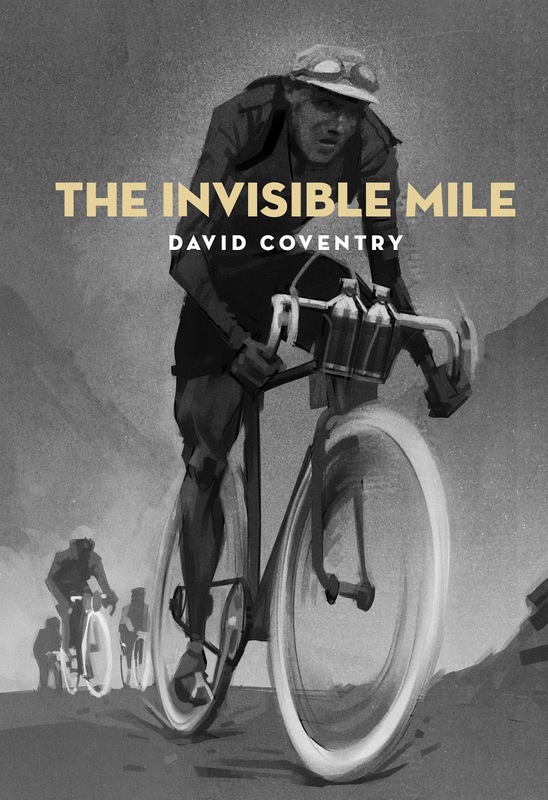 An interview with author David Coventry and Radio New Zealand's Lynn Freeman is online here. You can read Carl Shuker's launch speech for the novel here. Morgan Bach, Bernadette Hall, Kerrin P. Sharpe and Victoria Broome read at Scorpio Books, Riccarton, Christchurch on Saturday 11 July, 3.30pm. Vincent O'Sullivan talks to Fergus Barrowman about his favourite themes and preoccupations, recent work and the public role of poetry. Morgan Bach, David Beach and John Dennison read from their work and talk to Cliff Fell about their new poetry collections. Rachel Barrowman talks to Bill Manhire about her biography of Maurice Gee.